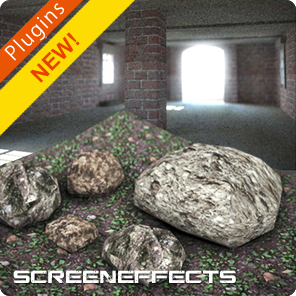 A great plugin that will allow you to add post effects to your rendering images! 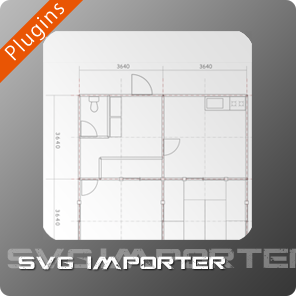 Simplify the SVG import in Shade 3D! Import SVG files in Shade 3D! 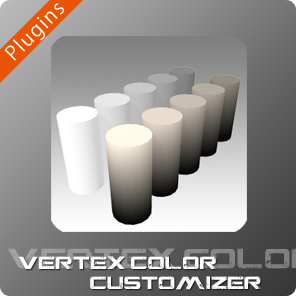 A great tool for vertex coloring! Export your Objects to the famous RenderMan! A great way to handle the skin part of your character creation process! Skin your clothes in the most easy way! MMD Exporter Plugin converts shade files into mmd(miku miku dance) format. BoneUtil provides useful tool set for controling Shade3D bone objects. 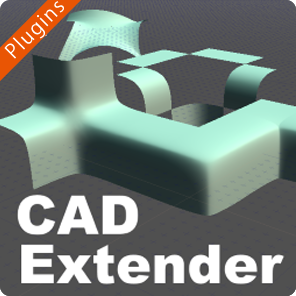 Approximation Curve Plugin will allow you to smooth some curves!